“Are you going on the ice?” my new friend Kaendi asked, her voice a bit wistful, as we sat sipping on pints of local Beagle beer at the Irish bar in Ushuaia. “On the ice?” I repeated, a little confused. 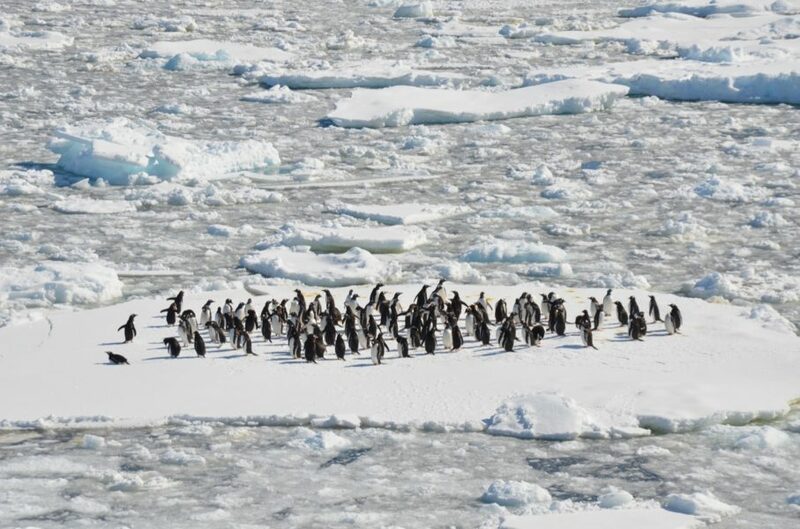 “That’s what a lot of people call going to Antarctica. Going on the ice,” she explained. Jordan, a captain of a small yacht who had been leading trips for the past few years, nodded his agreement. “Yes. I’m going on the ice!” I said, taking another sip. I tried to hide the small note of pride that I heard in my voice. 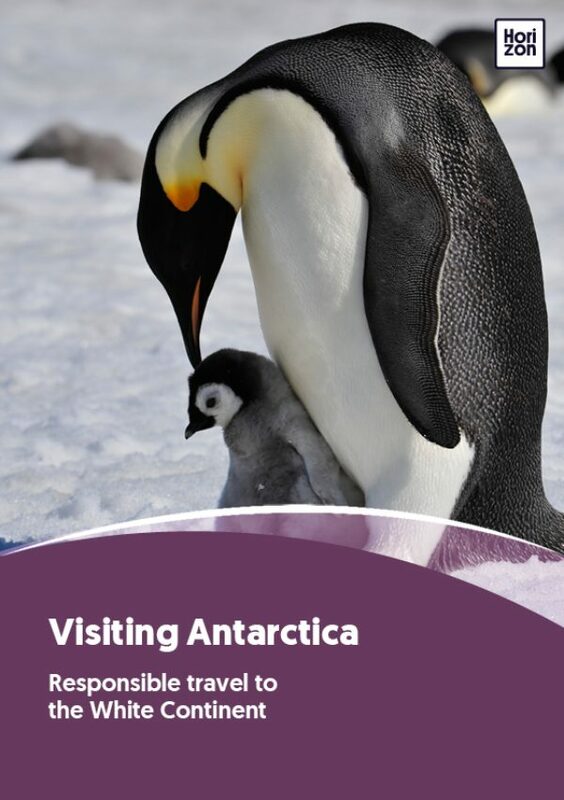 There are many reasons that people visit Antarctica: To tick a continent off of a bucket list; to get close to amazing wildlife like penguins and whales; to walk in the footsteps of explorers and adventurers. But no matter what the reason, mention Antarctica and an almost perceptible thrill will snake its way down a person’s spine. Antarctica is vast and mysterious, and remains one of the most pristine places on earth. Perhaps part of the allure is the fact that half the adventure is in the journey, crossing the Drake Passage, knowing that there are icebergs and sea ice to navigate; few places on earth require this degree of commitment to visit. But when the waters calm and the first glimpse of land is sighted, it’s as if a collective breath is held…and then released in wonder. For few vistas compare to the giant swathe of white that spreads across the horizon, the peaks that jut from the sapphire sea and the icebergs that glow electric blue in the sun. This is Antarctica. She’s an icy mistress, to be sure - one minute coy, the next cold. However, she’ll capture your fancy like no other, and you’ll spend the rest of your life wondering when you’ll see her again.